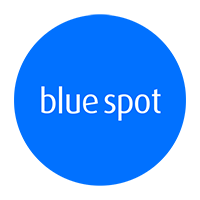 Here at Blue Spot our in house support team loves nothing more than to help people. It doesn’t matter if you’re a seasoned techie or you don’t know a LAN connection from a USB port, we can help with all of your IT issues. Based in Congleton, Cheshire, our repair centre is manned by a team of expertly trained professionals deal with a variety of repairs on a weekly basis. Our friendly approach to helping you with computer issues means we won’t confuse you with technical mumbo-jumbo, instead we work with you to fix your issues and find the right solution for you. Our expert team can repair any type of PC problem. Computer blue screening? failing to start? looping around in circles? or simply running super slow then we can help. Data loss can be devastating, without warning your hard drive can become corrupt. We use expert techniques and have a very high success rate for data recovery. 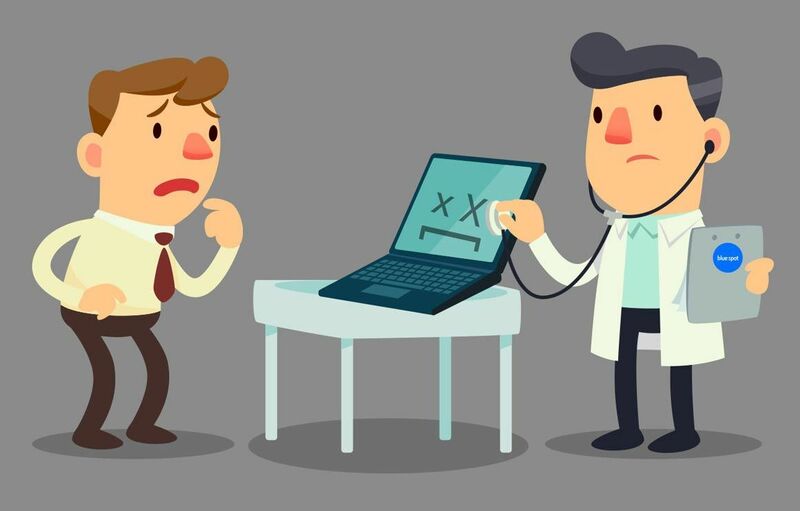 Pop ups, unusual messages and a slow machine can indicate an infection in your system. 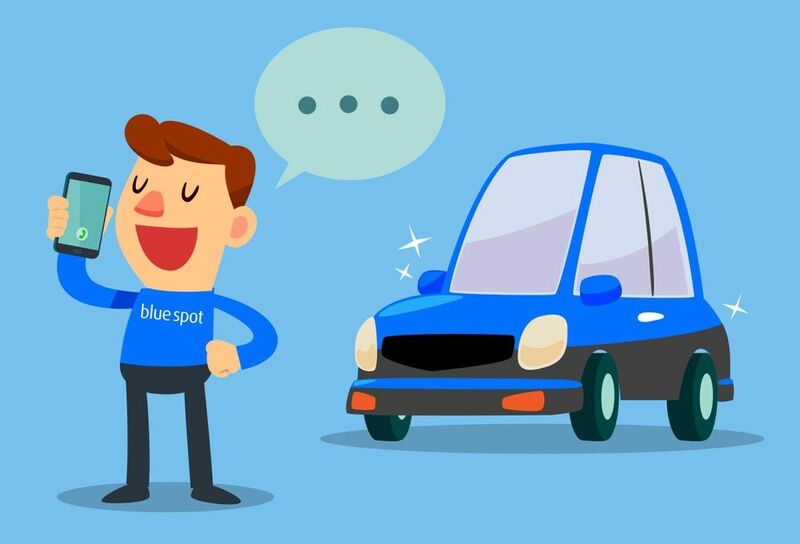 At Blue Spot we use the latest techniques in virus detection and removal. Our ‘PC MOT’ is the best way to check your system is road-worthy to take on your computing requirements, we check everything from anti-virus to hardware health. Our service centre has been specially designed to accomodate complex laptop repairs. Whether it’s a broken laptop screen, no power or charging issues we can help you. Get support from our fully trained Microsoft engineers, in your own home. We realise that it’s not always as easy as popping into our repair center and leaving your machine with us, so instead we can come to you. Can’t get your machine to us or not confident with unplugging and plugging it all back in again? Our experts can come to your home, collect your machine then drop it back off again and set it up when we’re all done! Our experienced team can set up your entire wired or wireless network using the best practices to give you the fastest, most reliable connection in your home. Want to share printers or documents across your network? No problem. One of our most commonly requested services is on-site help with computers, laptops and tablets. We are always on hand to provide support with your new or existing hardware, including help setting up your devices. Not quite sure what you need? Let's chat.